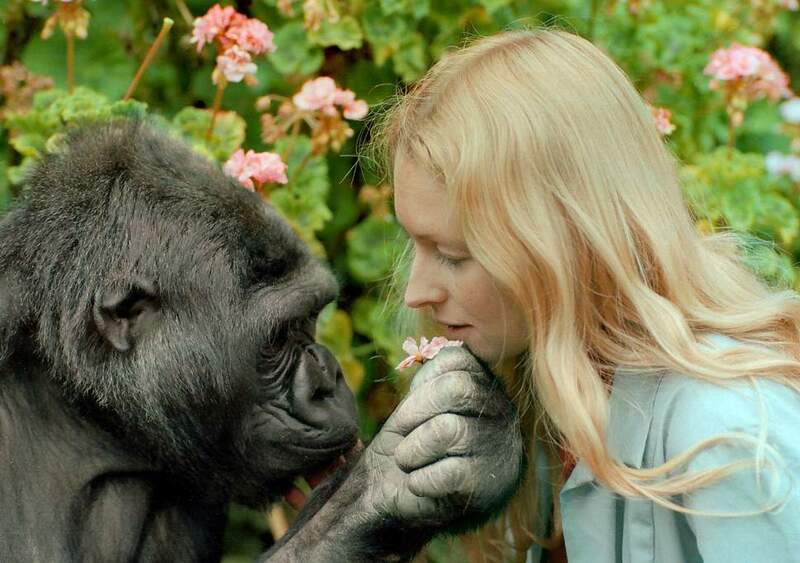 Gorilla is often misunderstood as an aggressive and ferocious animal because of its massive size, but what you don’t know is that the gorilla is quite a peaceful and gentle creature. The gorilla symbolize generosity and wisdom. Usually, Gorillas are harmless animals, but they become so protective when it come to their kids and habitat. Generally, gorilla symbolize honor and nobility. 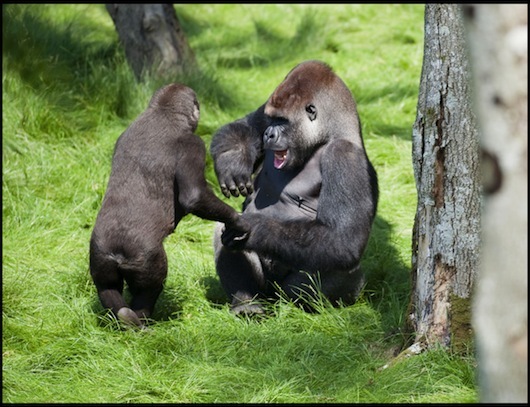 Gorillas are sociable creatures, and they have complex methods to communicate with each other. Gorillas enjoy partnership and they hate being alone. In fact, they sharing responsibility to assist both young and elderly members of the troop. These wise creatures gives us a message of leadership without being aggressive leaders. Instead, gorillas lead other troop members with understanding, compassion, and balance. The gorilla totem person is a wise leader. They can lead and command a group of people effortlessly. They understand the true meaning of leadership and responsibility and the responsible for protecting those within their command. Overall, people who were born under this totem are loving ones who approach others with being honest and responsible. They lead others with their courage, confidence, strength, and fearlessness. They are natural doctors, nurses, social workers, and fire fighters. They will never disappoint anyone who cries for help. Seeing a gorilla in your dream may have different meanings. If you dream of a gorilla in general, then it may be a sign of illness. So, be careful and take care of your health in the upcoming period. 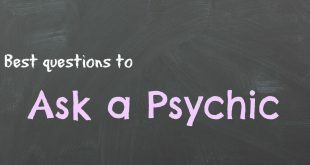 If you had a dream which in you were feeding a gorilla, then it may be a warning sign of people who are trying to cause you problems or make you pay for others’ mistakes. Dreaming of a dead gorilla represents your enemies who are trying to get you out of your throne. So, be careful and don’t trust anyone. If you dreamed of a fight with a gorilla, don’t panic! You are about to meet someone special and fall in love. Dreaming of several gorillas surrounding you indicates troubles and problems you are struggling with. 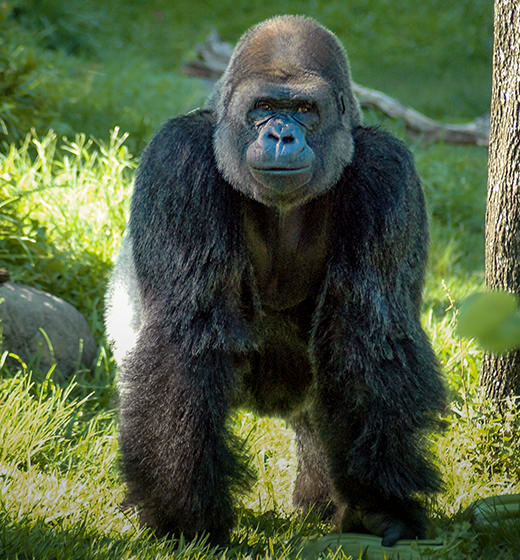 Strength: Gorillas have very strong bodies, were designed to protect themselves and others. Balance: While gorillas enjoy leadership, they honor family and partnership and they live in groups. Respect: Although leadership is one of gorillas’ traits, they enjoy leadership without being aggressive, and this way they give us a message that tyrannical leaders will never win respect.